After a gap of 15 years, the [Norfolk] region will again be represented on the British Touring Car Championship grid with the announcement of EXCELR8 Motorsport’s entry after its purchase of the MG6 cars and race licences. The team, based on the Norfolk/Suffolk border at Brome near Diss, has a long and successful history of organising the Mini Challenge race series and has built over 75 examples of the JCW race cars for use in the UK, China and Japan. “We have been looking towards the BTCC for a few years now and when we got the chance to get hold of the MG6s it was an opportunity that we couldn’t pass up, especially as it fits with our ‘Great British’ theme,” said team principal Oliver Shepherd. The BTCC is a long way from the EXCELR8’s humble beginnings when the team, owned by Justina Williams, started in a small unit in Leys Lane in Attleborough some 10 years ago before moving to their current premises via workshops in Long Stratton. The cars are currently being completely rebuilt in EXCELR8’s comprehensive workshop and up-dated with “improved cooling systems, a known Achilles heel of the car in the past, which robs the engine of power as the race progresses” said Shepherd. 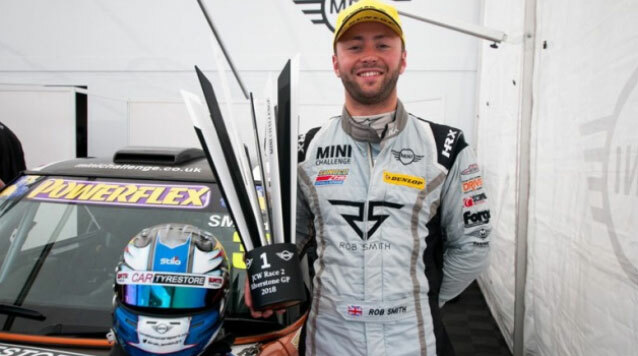 Rob Smith was the first driver to commit to the local team and the 26-year-old has been a front runner in the Mini Challenge for the past four seasons recording six victories and 18 podium places. 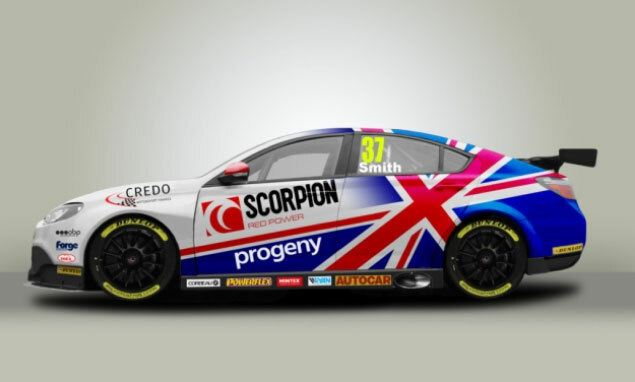 “As soon as I joined the team in 2014 it was clear that we both saw our future in the BTCC, so it’s fantastic to finally make it a reality,” enthused Smith. 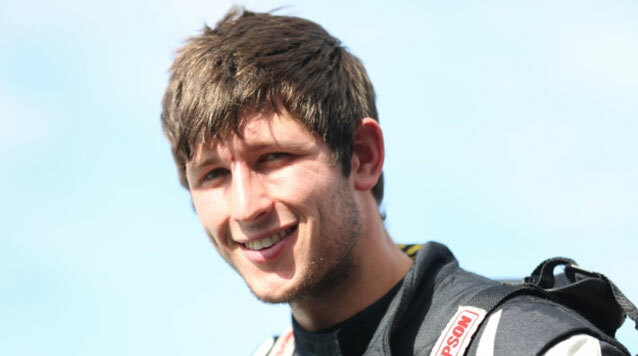 Sam Osborne, also 26, has just been confirmed as team-mate to Smith and has a similar racing background, having competed in the Mini Challenge series, run by EXCELR8, before switching to the Renault Clio Cup for the past two seasons. “This deal to join the BTCC with EXCELR8 is absolutely mega and something that I’ve dreamt of for a few years now,” said an enthusiastic Osborne. “We are delighted to confirm that Sam will join us for our first season in the BTCC, and as a team we’re now raring to get going with both our drivers confirmed,” added Shepherd. Based near Snetterton, Norfolk, England, we provide Arrive & Drive packages for drivers wishing to compete in the MINI CHALLENGE along with support packages for owner drivers who want us to run them in their own car. We are very happy to consider supporting drivers in other championships such as BTCC, TCR UK, TCR Europe, Creventic 24 Series, Britcar, Michelin Clio Cup, TCT. We also offer race inspired performance enhancements for fast road cars and track day vehicles. For more information, please get in touch.